s/n is excited to have several works screen with World and/or US premieres at the Bronx World Film Cycle on January 4th and 2pm on Saturday January 5th, 2019. The festival will take place at La Nacional in Manhattan. The Pleasure of Ruins will also screen. 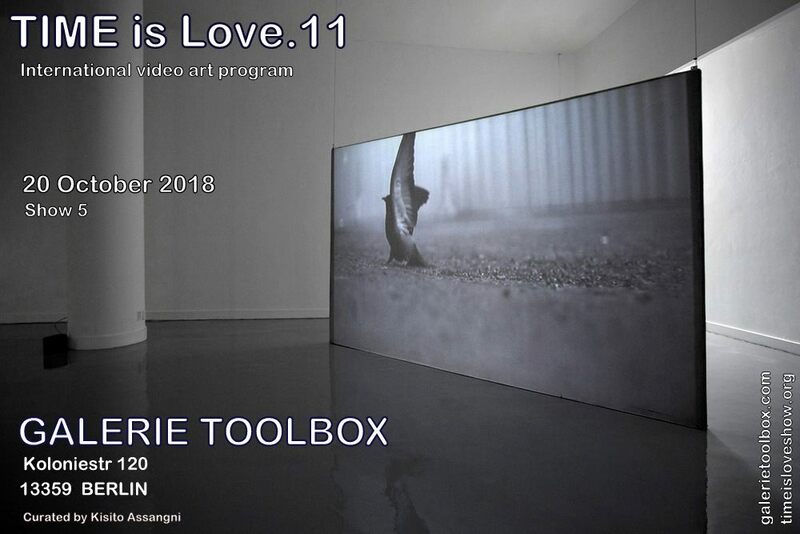 We are pleased to participate in the Art Teleported exhibition and conference in Brooklyn, New York on January 4th and 5th, 2019, hosted by CICA Museum. We present a short artist’s talk regarding the Fawn on the morning January 5th. The exhibition will be up both days. 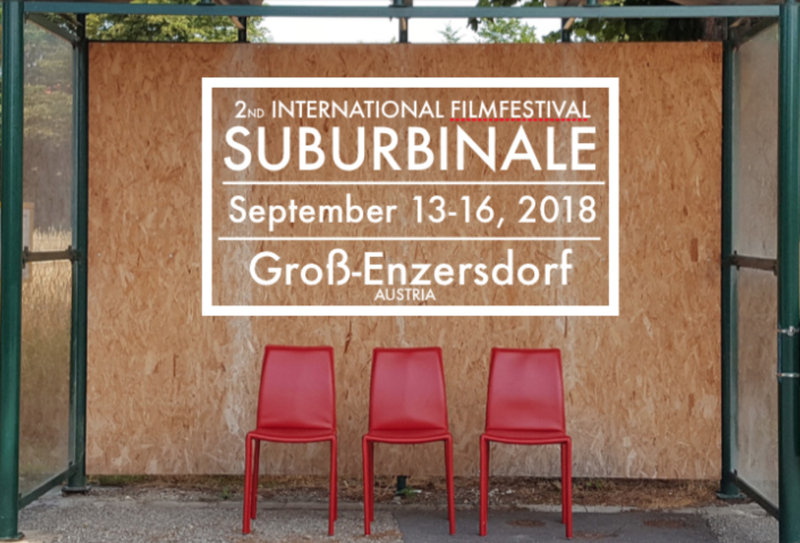 Very excited to announce that Sunny with a Chance… will screen this September just outside of Vienna at the Suburbanale International Film Festival, in Groß-Enzersdorf, Austria. Pleased to announce that Lollipop Don’t Be a Hero will screen at Art and Labor in Carbondale Illinois at the Varsity Theater, curated by experimental filmmaker Cade Bursell. Pleased to announce that Sunny with a chance… screened in Warsaw this summer at On Art Film Festival, Warsaw, Poland! We are excited to announce that Sunny with a Chance… is selected for the competitive program of the Kids Movie Fest/International Children’s Film Festival in Kiev, Ukraine!! Our newest short Sunny with a Chance… will play at the Roma Cinema Doc Festival in Rome, Italy. 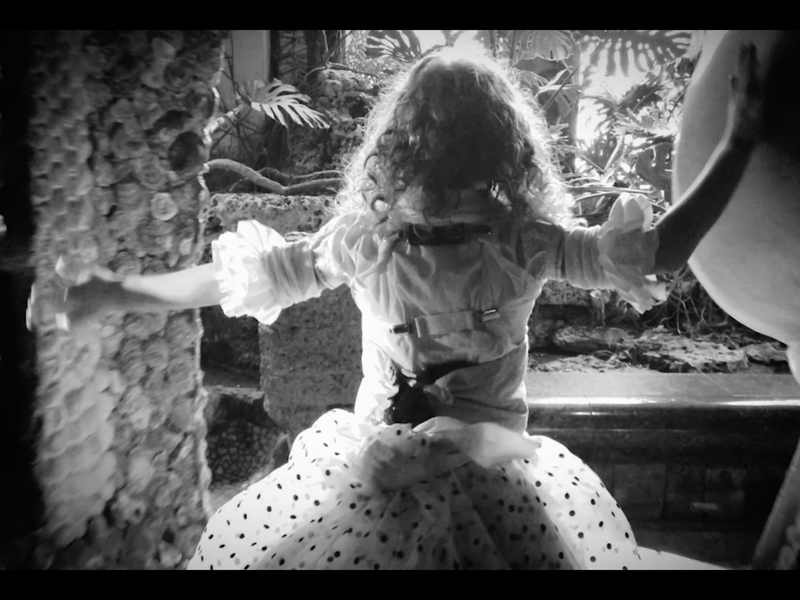 The Fawn will play The Children’s Corner in the Manifesto Film Festival in Amsterdam! 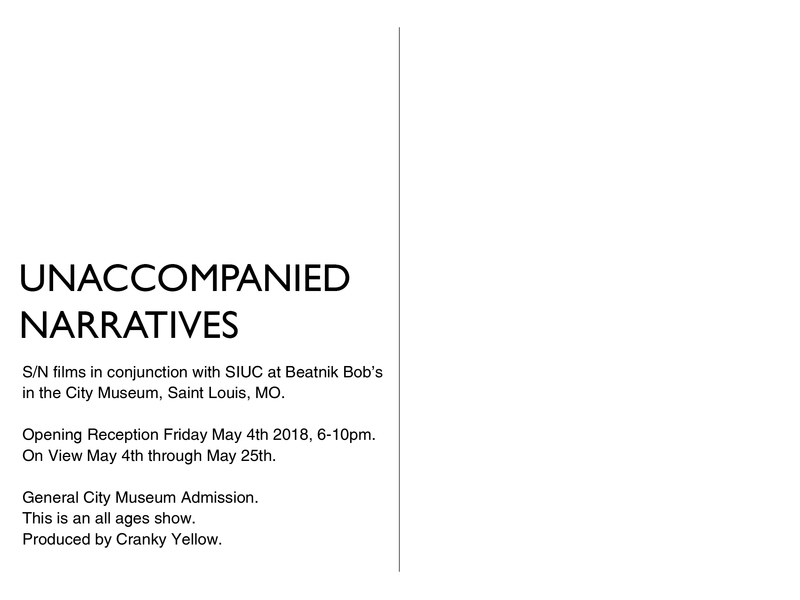 s/n is pleased to screen a collection of films in a solo exhibition titled Unaccompanied Narratives at The City Museum in St. Louis for the month of May. The exhibition is featured in Beatnik Bob’s curated by David Wolk.